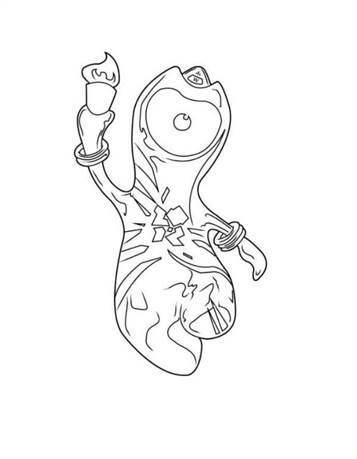 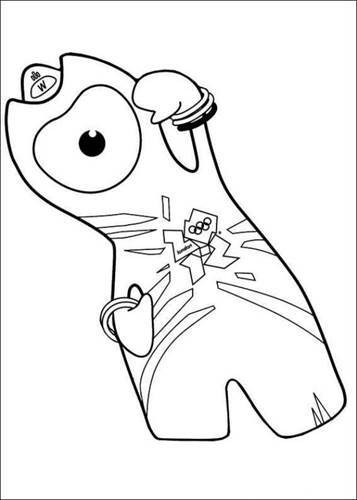 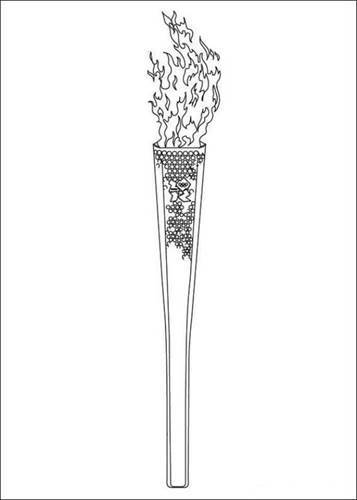 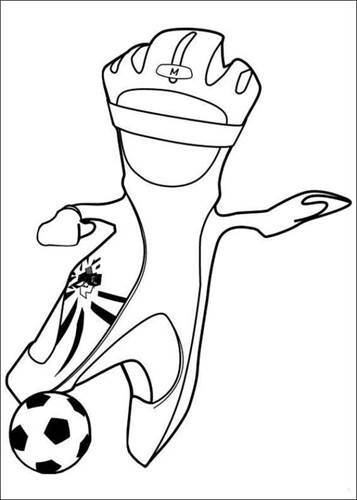 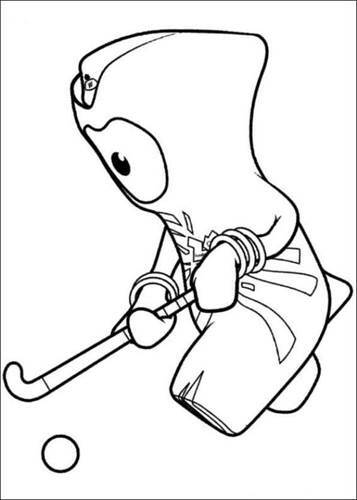 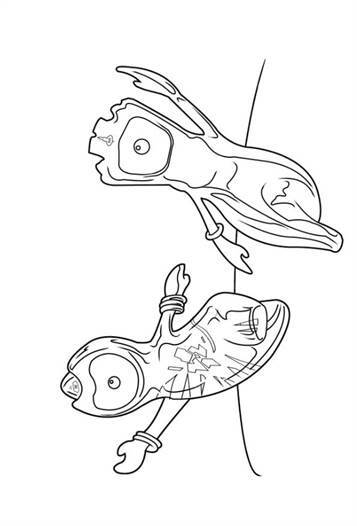 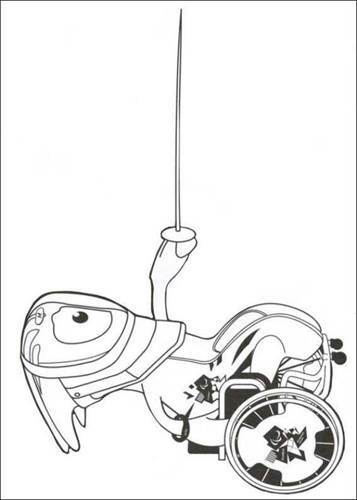 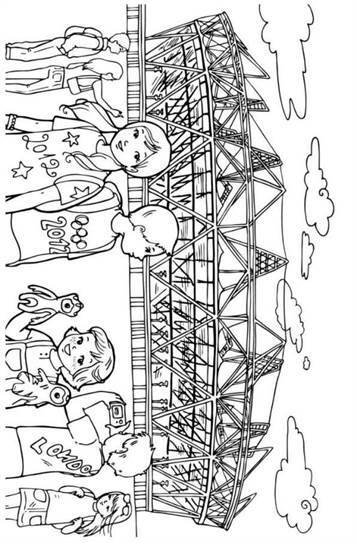 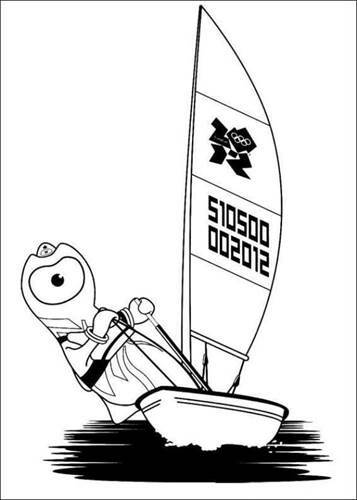 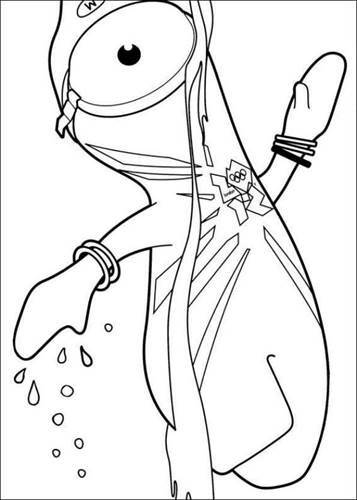 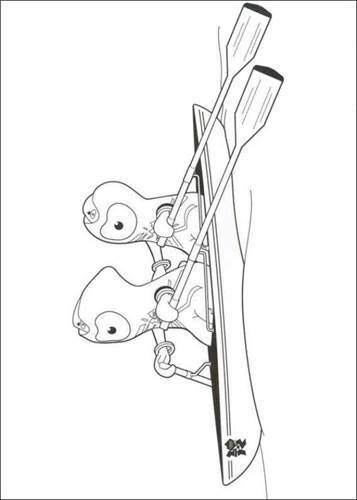 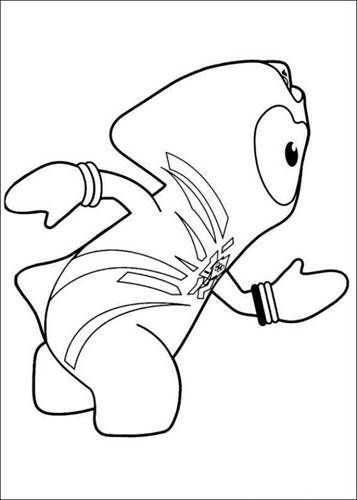 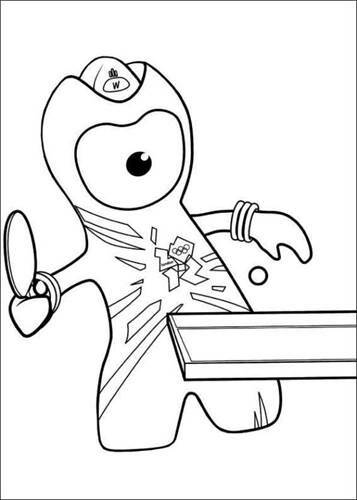 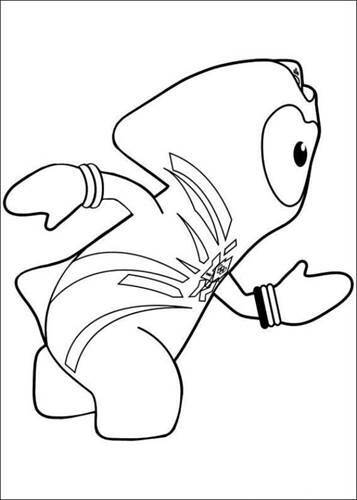 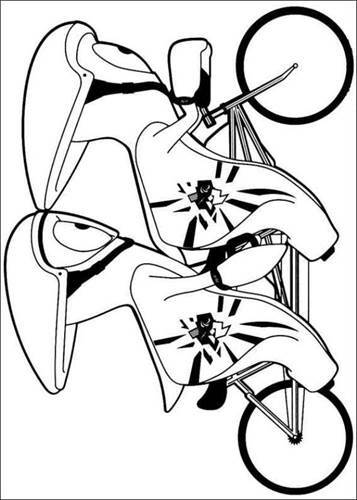 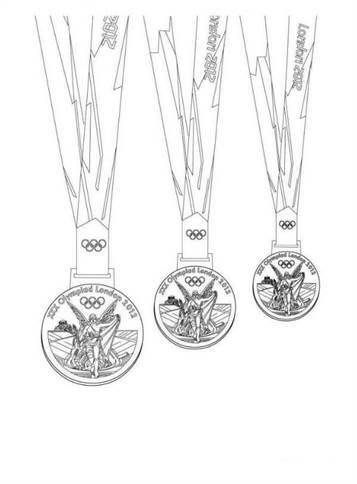 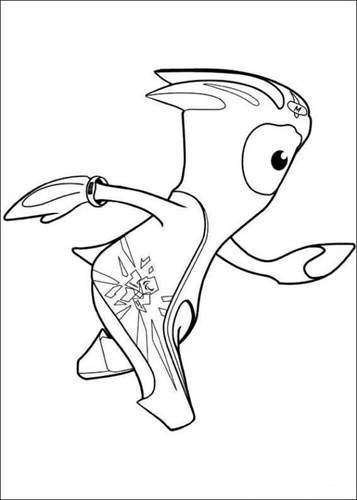 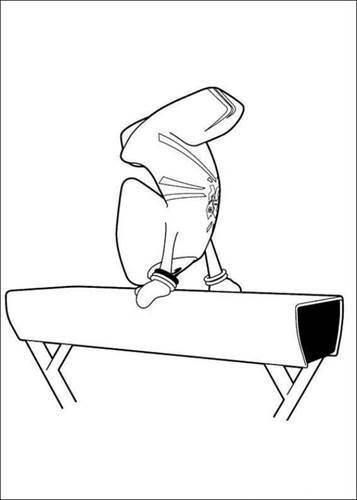 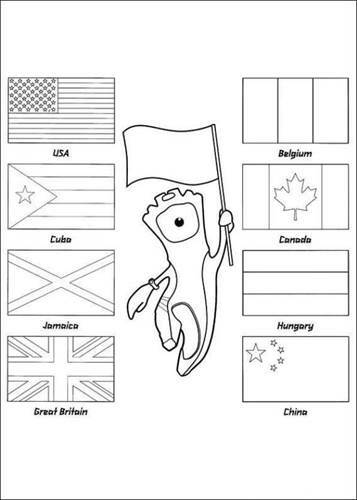 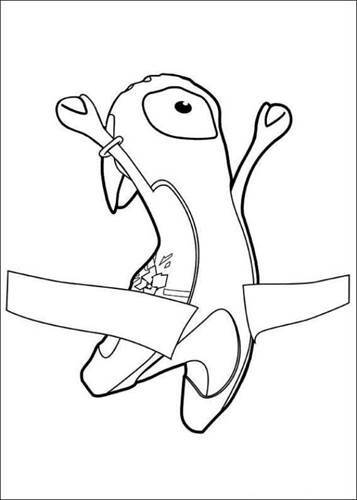 Coloring sheets of the 2012 London Olympics. 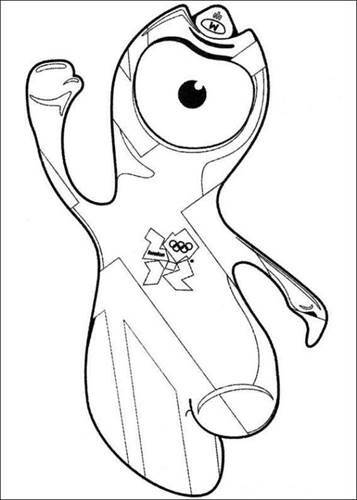 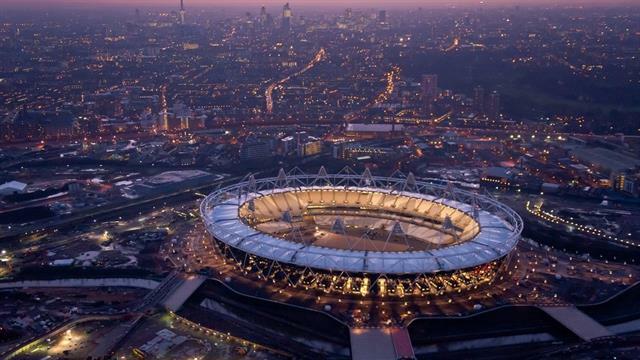 You willfind coloring pictures of the torch with the Olympic flame, the stadium and all kinds of sports that the two mascots Wenlock and Mandeville do. 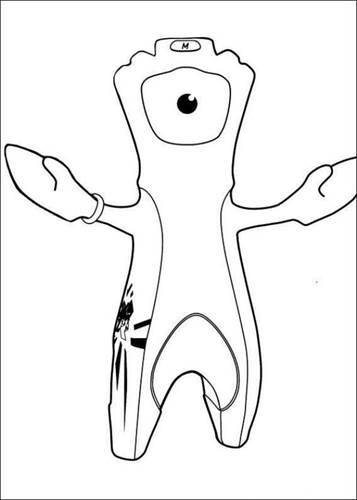 A bit crazy figures if you ask me.